Published on 3 March 2014. 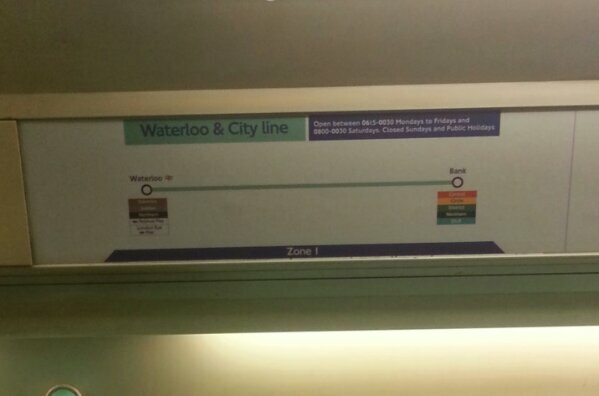 Of all the tube line maps, the one for the Waterloo and City line is my favourite…! This 2,172nd post was filed under: Photo-a-day 2014, Scrapbook.